Online gambling has opened up a whole new world to those who like a flutter and you don’t even have to leave the house to take part. Its now an industry worth in excess of £350 million in the UK alone (casinos) so how did it all start? It all started in 1994 when Antigua and Barbuda passed an act in their country which allowed for licences to be granted to organisations applying to open online casinos. From there, a technology company Microgaming based in the Isle of Man, developed revolutionary software which supports all types of online gaming from casinos to gaming rooms. It is still considered to be the most trusted provider to the industry today. 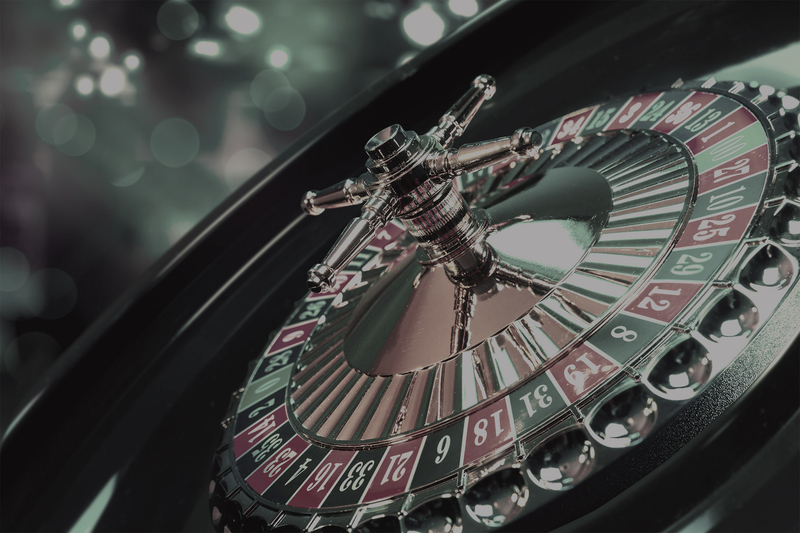 Around the same time, Cryptologic developed the first online casino with, for the first time, the ability for players to make secure financial transactions. This opened the flood gates and online gambling took off. The next major step was the setting up of the Kahnawake Gaming Commission in Canada – a Mohawk Indian Tribe commission established to issue gaming licenses and to regulate the industry. In 1996 the first online casino site was launched. Both the Microgaming site ‘GamingClub’ and ‘Intercasino’ owned by CryptoLogic, hit the internet around the same time but by the end of the year there were already fifteen sites. In 1997 there were 200 and 1998 the revenue from the industry had reached an incredible $830 million. However, back in the 90’s the range of games was fairly limited and the software was nowhere near as good as it is today; this has developed over time and has become far more advanced. Competition was rife with many casinos offering big bonuses for new customers and loyalty schemes for existing ones. 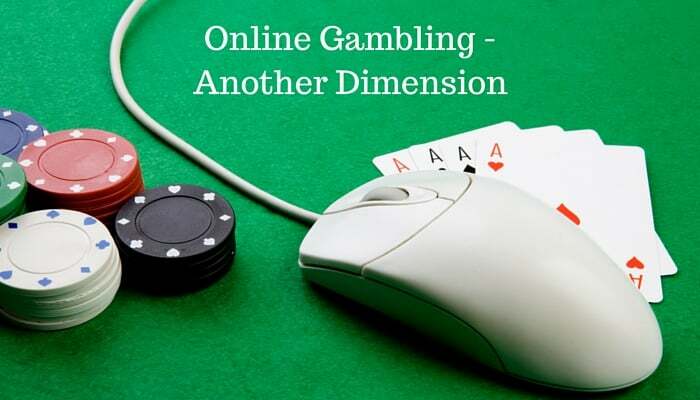 With the introduction of multiplayer games, progressive jackpots and themed slots, the popularity of online gambling increased – but – the fear of the easy manipulation of online games and unfair results caused a problem for some gamblers. This was rectified with the introduction of live casino games where players can actually watch live croupiers and dealers in real time. This increased credibility and improved popularity. In 1998 Planet Poker was the first website to offer online poker and despite technical problems with slow internet speeds, it attracted a lot of attention. The following year ParadisePoker.com was launched in Costa Rica and offered a selection of other games including Texas Hold’em and Seven Card Stud and was a lot more successful. Sadly, the site had problems with online payments and closed its doors in 2001. Several other sites were introduced including Poker Stars and Party Poker and online tournaments were quickly introduced. The appropriately named Chris Moneymaker was the first to win $2.5 million having spent only $40 to qualify and this caused a massive increase in the popularity of online poker. In 2006, the bubble burst in the US with the passing of the Unlawful Internet Gaming Enforcement Act (UIGEA) which made it illegal for the payment processing companies to process any payments for gambling activities. The major sites stopped accepting US customers and even though a few decided to continue, these sites were seized in 2011 by the US Government – a day known as Black Friday in the gambling community. It looks like things may get better as the US are coming round to Europe’s way of thinking that it’s every adult’s right to take part in internet gambling…. To experience the real atmosphere of a casino then Funky Casinos are available for any event, large or small, at any venue in London and the South East. There’s no money involved, just lots of fun and you never know, you might win – although nothing is guaranteed!! If you would like to know more then contact Cathy Prested on 07798 904 508 or visit our website and complete the enquiry form here.